For all home cooks who aspire to greatness in their culinary endeavors, it's a necessity to have the right slicing and dicing tools. 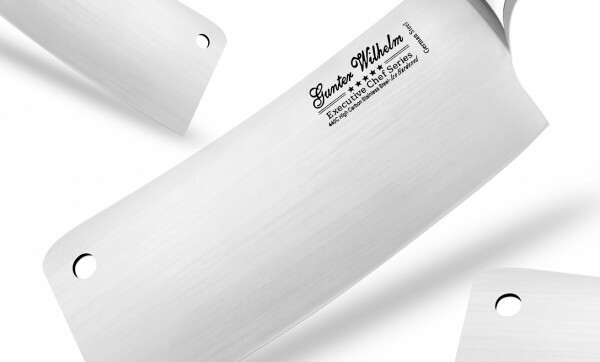 For chopping up gamey meats and veggies like a seasoned pro, we recommend you pick up a set of Gunter Wilhelm knives. The company was formed in 2002, and the founding principle was simple: Develop a superior knife that delivered the pinnacle of form and function. The weight and balance of GW knives have been carefully calibrated to give dedicated chefs the confidence and ability to create flawless gastronomic masterpieces. Their blades are made from the finest quality steel from Solingen, Germany and over the years, these knives have won admiration from respected celebrity chefs like David Burke and Ralph Pagano. 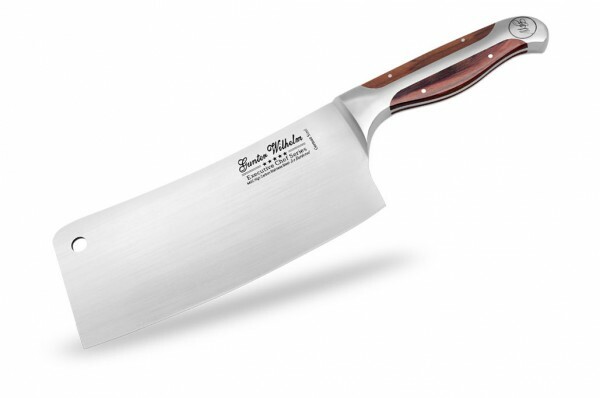 Why is Gunter Wilhelm your go-to brand for knives? Due to their design and weight, I have great control and sense of feel when working with them. This gives me control in my cuts and allows for more efficient production. Is it the design, handle or blade design that makes them so unique? There is great balance between the handle and blade, and that gives me ultimate confidence when I’m using them. How many knives does an average Joe need for their kitchen? I can think of at least seven. 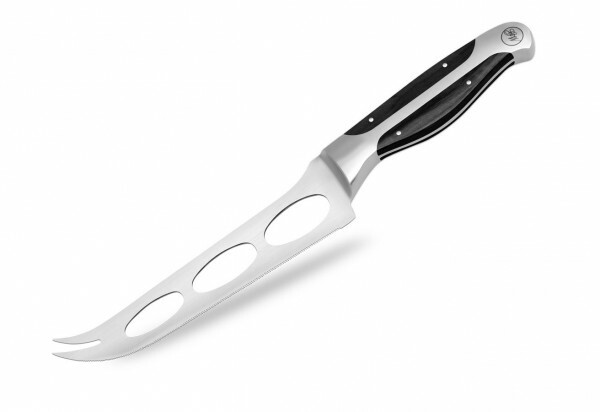 For many cooking tasks such as butchering, you need a cleaver & filet knife for deboning, 10" Chef for chopping, Asian chop knife for mincing and slicing of meat, bread knife for cutting of crusty bread, paring knife for garnishing touches and steak knives for service. For a guy who is a complete cooking novice but has dreams of becoming an excellent home cook, what would you recommend as first steps? Experiment and do not be afraid to try new things: Learn the basics on how to cook, take some cooking classes, and then cook. The only way to truly become excellent is with plenty of practice. Back to the knives, what is the best way to maintain the sharpness and longevity of a good set of knives? Keep them out of the dishwasher, use a quality cutting board that will not damage the edge, use a diamond steel to get edge back and honing steel to keep the edge sharp. There are how-to videos on how to sharpen knives correctly or just use a professional knife sharpening service. Okay so I went out and got my first set of awesome GW knives - what's the first "simple but incredible" meal I should cook to rock the socks off my new, hot girlfriend? Everyone loves chicken soup. Making it with fresh ingredients will give you a great first time experience in the functioning of your knives. From breaking down the whole chicken and deboning it, to the cutting of your vegetables, you will get a great sense of their use in different aspects and have a wonderful time cooking. I always suggest making it with a friend to show off the knives and to enjoy each other’s company at the same time. What is the most extreme cooking experience you've ever had that involved your trusty Gunter Wilhelm knives? Using my Asian chop knife to break down bluefin tuna I caught while out at sea and then preparing sushi for everyone on board. Lastly, after being a chef for so many years - what is the passion and motivation that makes you continue cooking day in and day out? The memories of my career and the wonderful experiences I’ve enjoyed fuel my search for more incredible times and more people to meet to share my culinary wisdom with. 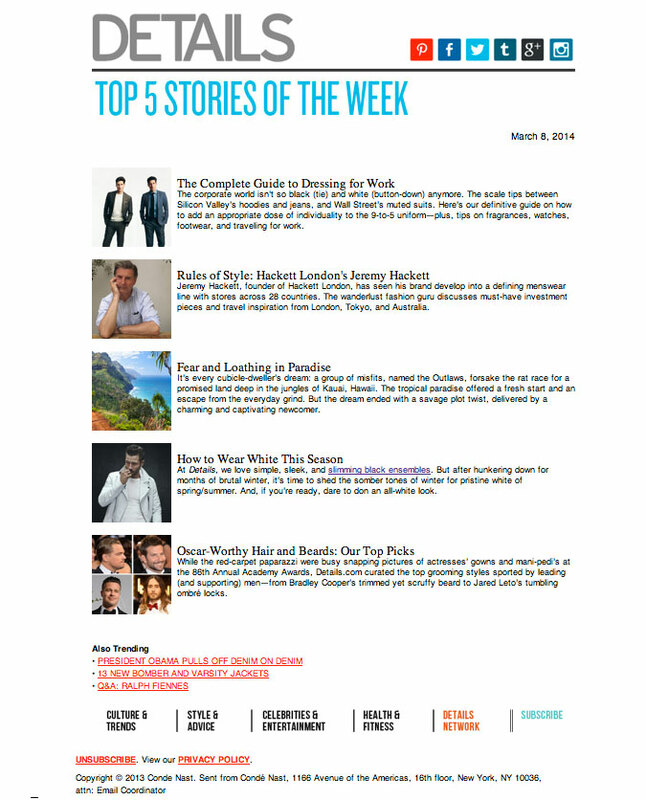 And of course, I always like to take things to the extreme! 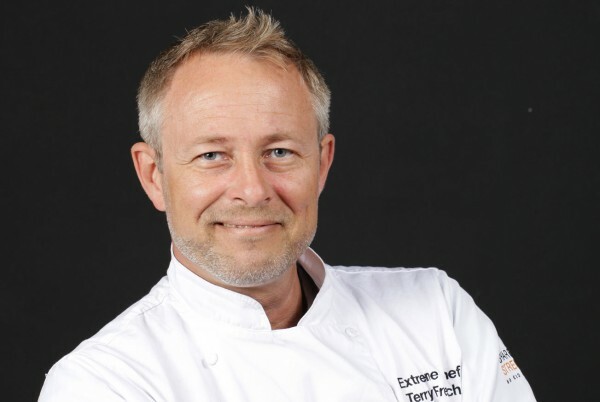 For more info on Chef Terry French, click here. 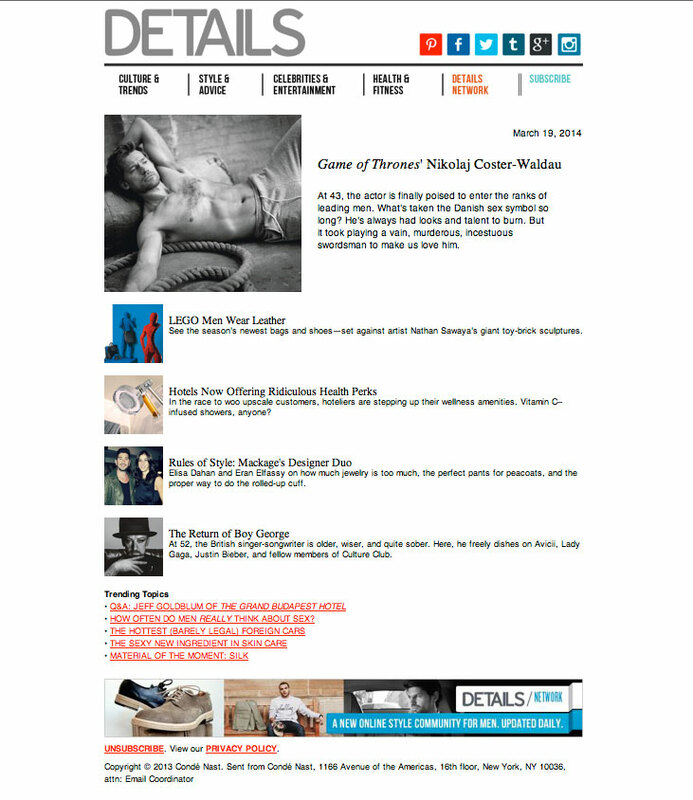 To learn more about Gunter Wilhelm, visit their website.